Once, long ago ­ in the morning of the world ­ there was a rabbit. He was like most other rabbits, except for one thing. He had a dream. It was the sort of dream that will not go away, that is there when you are asleep and awake, and tugs at you even when you are trying to think of something else. 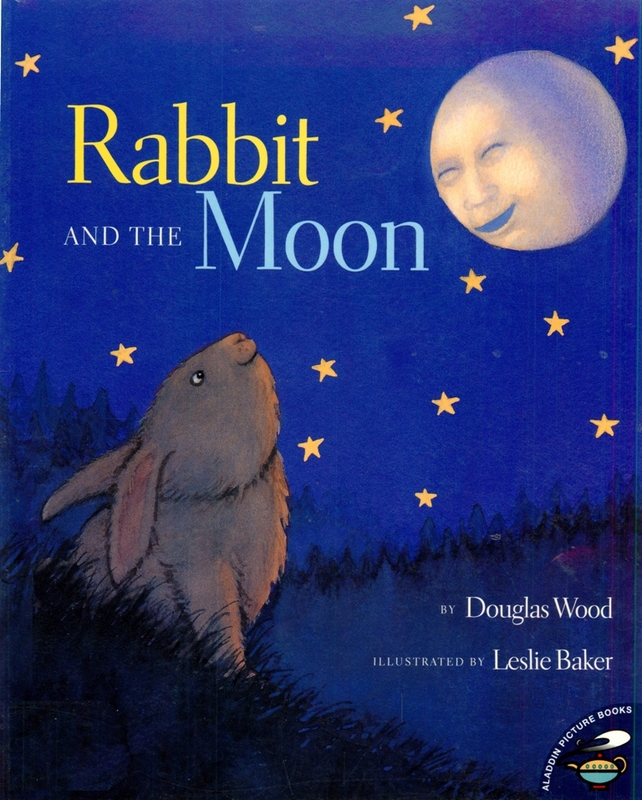 The dream that tugged at Rabbit ­ tugged so hard it made his ears wiggle and his nose twitch ­ was the dream of riding upon the moon at night, far above the Earth.